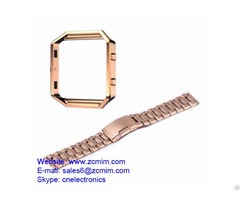 This fancy style expandable watch bracelet is made of stainless steel and is a gold tone bracelet designed to fit casual and dress watches. 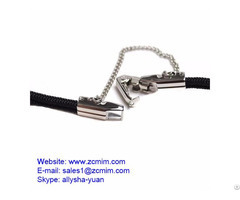 It can be worn on any brand name watch with 3 mm V-End spacing. 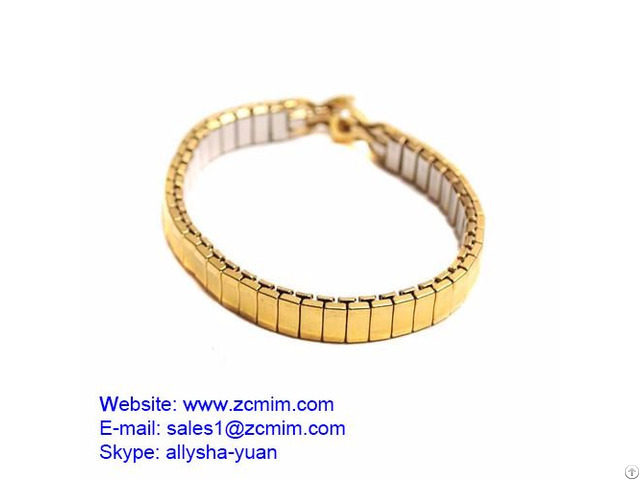 The links can easily be removed or adjusted to fit your wrist. These bands are made with durable stainless steel and gold finish allowing them to last for years. 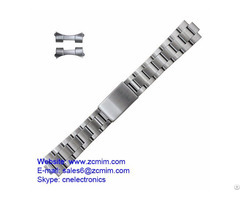 All of our metal watch bands are waterproof but it is recommended to wash them with hot water and soap once a month.